Lorraine King is an amazing talent , a creative force, driven and full of energy – singer; songwriter; performer; broadcaster; writer and artist. As if this isn’t enough to keep her busy, she also produces plays and musicals for stage, screen and radio. Lorraine is a brilliant singer/songwriter who has had great success with her recordings. She has won the Song for Wales competition on S4C and also won at the Pan Celtic Festival in Ireland. She has devised a one woman show especially catering for cabaret style performances at theatres and in function suites, bringing an extra dimension to after dinner entertainment. She also writes very clever comedy yrics to Country and Western songs and performs them as Polly Pardon, the Country and West Wales singer. Lorraine King also offers a unique bespoke song service. Working with details supplied she writes beautiful, emotive songs for celebrations – weddings, birthdays, anniversaries - as well as songs for companies and organisations to entertain or motive/inspire their staff, with great success. 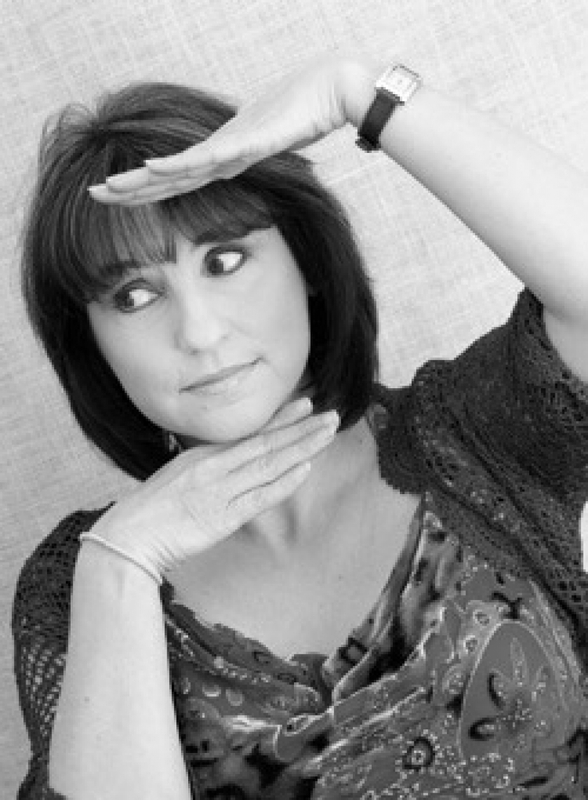 Lorraine has written songs for comedy musicals and has been commissioned to write about Wales in general with songs such as the ‘A470’ - Wales answer to ‘Route 66’. She has the accolade of producing the longest single word song title in the world - ‘Llanfairpwllgwyngellgogerychychwyrndrowllllantisilliorgogogoch’ beating ‘Supercalifragilisticexpealidocious’ by 26 letters, and penned the catchy ‘Support Your Local Independent Retailer’ highlighting the plight of Post Office closures. Her latest - is a song that promotes Wrexham’s YEAR OF CULTURE entitled ‘A Word To Rhyme With Wrexham’. She accepts any challenge anywhere, and performs the song at events as requested, as an after dinner guest.